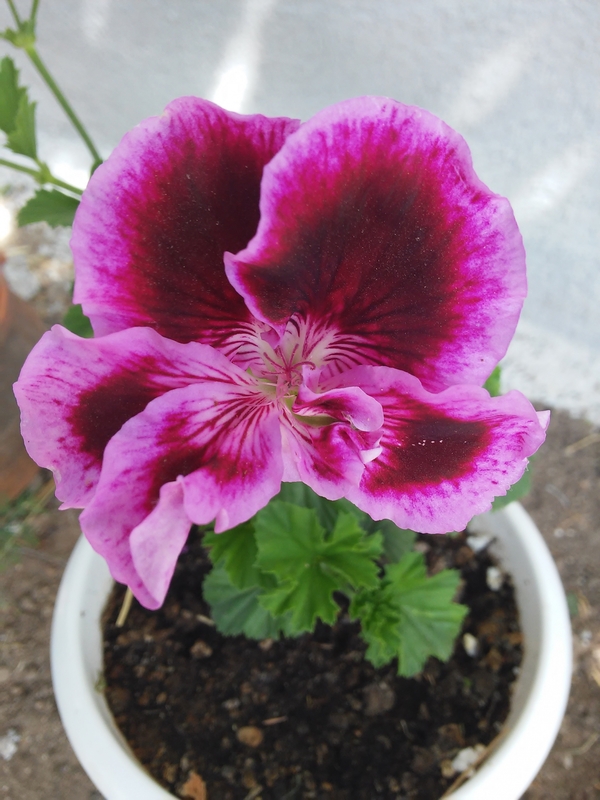 This is pelargonium. I took this photo on 24.05.2015 at my village. Ivanina Ivanova 10+! Good luck!